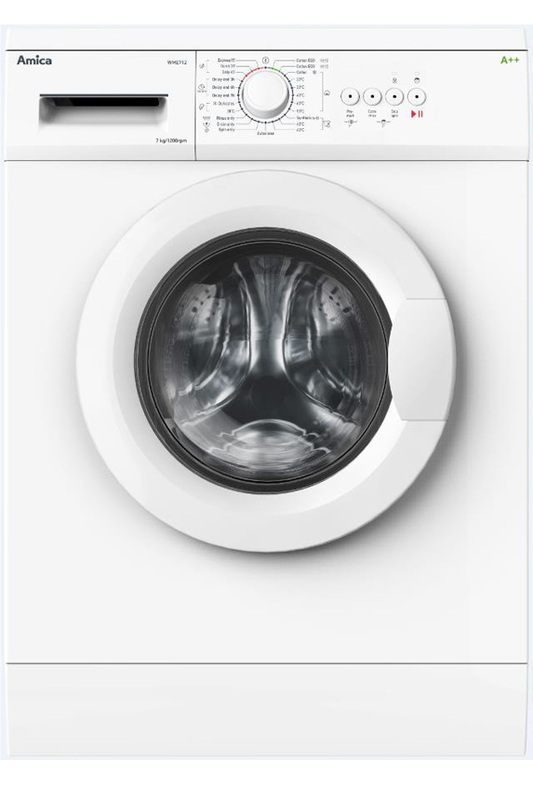 Improving its range, Amica UK has announced a facelift for three of its washing machines. All three machines feature drum clean which, if run once a week, will eliminate the need for expensive cleaning and deodorising products. All machines are A++ rated, and come with 23 programmes as standard. The WMA610, 612 and 712 will be succeeded by the WME610, 612 and 712, respectively; all three machines have child lock. Amica UK recently launched 500mm & 600mm freestanding double cavity cookers.